So this is a slightly different post than normal. I thought I’d do a wee bit about Max. Today he started back to school after having eight weeks off for the summer holidays and we were both a bit emotional! I have enjoyed every second of the holidays with him and it is amazing how much more I appreciate the summer holidays now one of my children is at school. 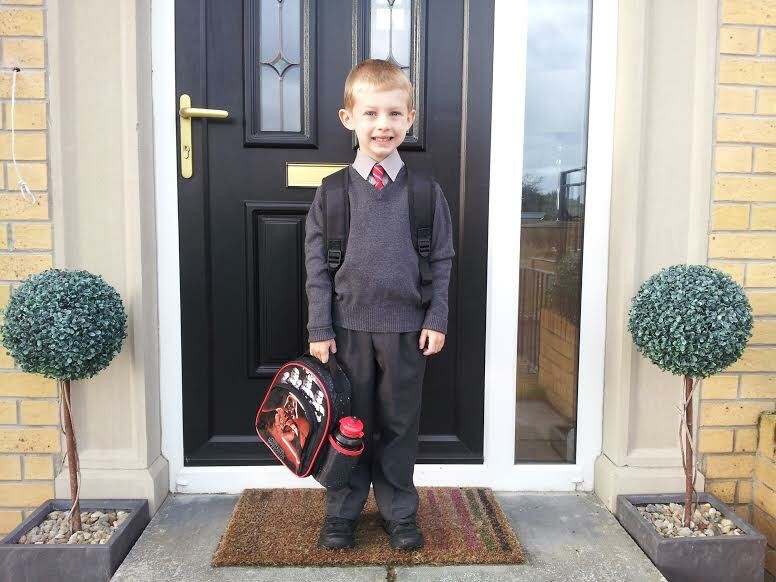 Last September Max started into Primary 1, which meant he was in school from 8.45am until 1.35pm – a long time! Life completely changes when your children start school and last year it took me at least a month to adjust to him being away from me for five hours a day, five days a week. I found it really tough to suddenly go from spending all my time with my baby and then putting him into the care of someone I didn’t really know and trusting him or her to make sure the most precious thing in my life is ok. I loved the weekends when he had two whole days at home, and then I was always looking forward to the holidays – Halloween, Christmas, Easter – and then the lovely long Summer. Never mind me though – once Max settled into school he thrived. He has always had a thirst for knowledge and absorbed everything he was taught, made some fantastic wee friends and looked forward to going everyday. He would tell me about playing super heroes in the playground, show me the new words he had learned and do his sums no problem. He made me beam with pride (and shed a few tears of course!) in his Christmas play, watching him learning to read books was amazing and his school report also made me cry! And now into Primary 2…I found it hard letting him go again today after such a wonderful Summer, but when I picked him up and watched him running around the playground with his friends it was lovely to see him so happy. Max is my wonderful baby boy. He is confident, kind and caring with a huge heart. He is always happy, loves cuddles and has a wee face that just lights up the room. He is smart, a little mischievous (I think Lucia brings out that side in him!) and he absolutely adores his wee sister. He loves lying up on the bed when we do Lucia’s rub and even likes to help us do it sometimes, which is so lovely. He knows to be careful of her little feet and legs and is already so protective of her. He is also very proud to be her big brother and puts an arm over her shoulder when we are out and about. I couldn’t be any prouder of the beautiful little boy that he is. For those of you that have signed up to follow our blog this is probably the first email you have got from us in a while. We have been having some technical difficulties over the last few weeks but I am delighted to say we are back up and running again! 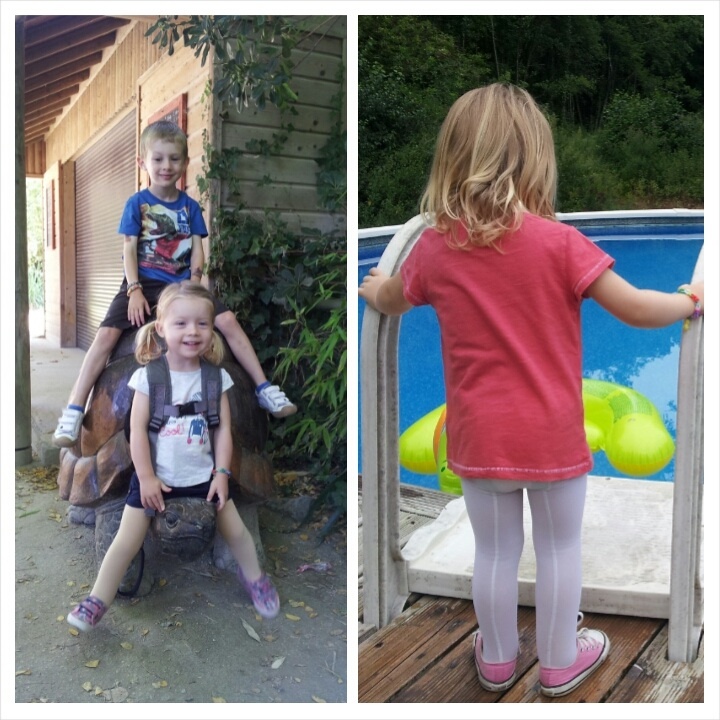 So head over to the blog and check out the posts you may have missed over the last few weeks – one about our wonderful holiday in France and one about potty training and how we will do it with the compression tights. More posts to follow very soon! 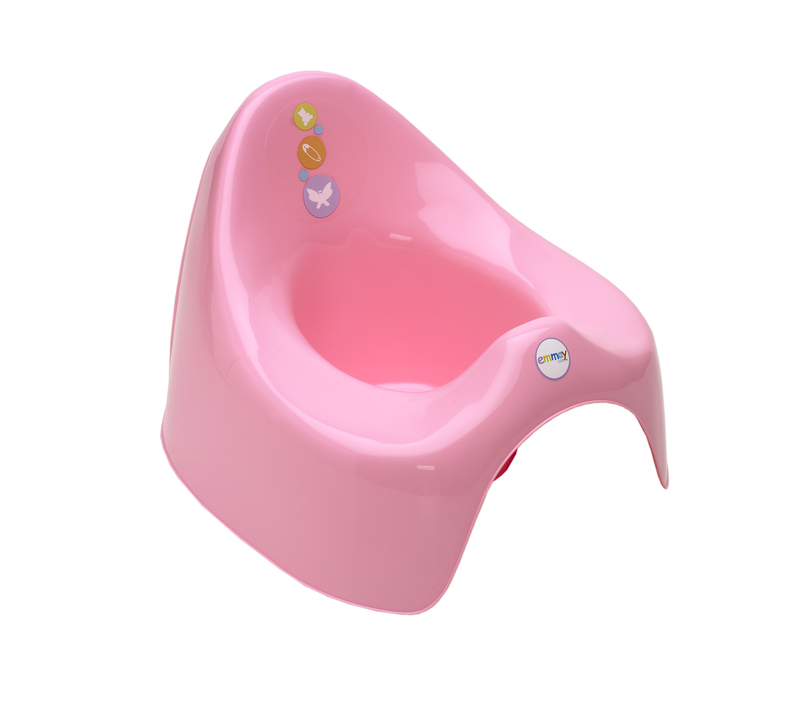 We have been thinking about potty training Lucia for a while now. We know we probably could have had her trained in the last month or so, but we haven’t made the leap just yet. Max was only 2 years 3 months when we trained him and once we got through the 23 pairs of wet pants on the first morning he caught on pretty quick! No potty yet – why? So what has held us back? A few silly ‘excuses’ first of all. She is our baby, so in my head potty training her makes her a big girl and I just haven’t felt ready to let my baby go if that makes sense. Then we had our holidays in France – so we thought it made sense to wait until we came home, as nappies would be easier when away. Mostly however we have had no idea how we are supposed to potty train her when she has to wear compression tights. This has been playing on my mind now for a while and I have went over and over it in my head, and essentially it comes down to this – she cannot be potty trained wearing compression tights. So what are we supposed to do? Get thigh highs? Try knee highs? I don’t like either of these ideas. Thigh highs just feel wrong to me right now – maybe further down the line when she is a wee bit older but not now. Plus starting her into a new ‘type’ of compression would be enough for her to get used to without learning how to use the toilet as well. One thing at a time. Knee highs are also a no go. We did get a pair made for her that we had considered for the summer in the heat, but in the end we didn’t try them. Because we don’t know where Lucia’s lymphatic problem is, there is a chance that the knee highs could push fluid further into her thighs or groin and cause more swelling, so we just didn’t want to take that chance. We have felt at a bit of a loss with this and haven’t had anyone with any experience to advise. We think that the only real option is to keep her compression off for 2-3 days until we are over the worst of it – though the thought of this scares me. Now that her feet and legs are used to being in compression everyday I am worried that a few days out of her garments could cause the swelling to build. And if this does happen will it be difficult to get her feet and legs back to how they are now? Alternatively, the only other idea we had recently was to use a type of kinesio tape. We used to use this on her right foot before we began compression and it definitely helped a little, so perhaps taping up her legs and feet for a few days would be an option and also put my mind at ease a little. We still have to run this past our Physio to see if it is an option and if so how to do it! In an ideal world we are hoping that Lucia will pick it all up quickly and within 2 to 3 days we can get her back into her compression and hopefully only have a few accidents after that (per day!). The next issue though is when she tells us she needs to go (and toddlers can’t wait) will we be able to get her compression pulled down quick enough to make the potty? Compression tights do not come down or up easily so we risk accidents happening ‘by accident’ because we may not get her tights down in time. Therefore, in the inevitability that we will of course have some accidents we really need to have more back up pairs of garments. At the moment we only have two and are also in the process of getting some new garments made with a new company. Hopefully these will arrive soon and between new ones and old ones we can make do and get through this next phase of toddler-dum as smoothly as we can. More trial and error! Ultimately though we don’t want to hold her back anymore when we know she is more than ready so I think we just have to do it, hope she catches on quick and deal with any consequences it may bring. You never know, all my over-thinking might have been a waste of time and things will be fine – after all, this is Lucia we are talking about and she is nothing short of amazing. Wish us luck! Vive La France! J’adore la France! Our family holiday to France is sadly all over but we had the most wonderful time and have made some brilliant memories to cherish with our friends and each other. We spent one busy, fun-filled week in a rustic, converted water mill with our friends – eight adults and eight children in all – complete with beautiful gardens and swimming pool. The second week the four of us then moved on for a relaxing stay in a caravan on a Eurocamp site, which was bliss. We stayed in the Vendee region, which is in the middle of the west coast of France meaning temperatures average around the mid-20s, though we did have a few days where the temperature peaked at about 28 degrees. We deliberately chose this area because we knew it would be warm but completely bearable. So now I have set the scene here is the most important part of this post – how Lucia managed on our ‘test’ holiday, how she coped on the flight, in the heat, in a foreign country, in a different routine, with higher risks of insect bites and generally just living differently for a few weeks. And I am thrilled to say she was absolutely fine! Aside from her right foot having a little more swelling in the last few days (though only noticeable to me as her shoe was a little tighter), the flight and the heat had no detrimental effect on her swelling at all – her legs and feet remained lovely and soft throughout. We kept up our normal treatment routine and continued to carry out her massage every day, she wore her compression tights the majority of each day, we ensured she was well moisturized – particularly after swimming – and we all had a fantastic holiday. Some fabulous advice from another lymphie (thanks Lauren – check out her blog laurenthatsswell.blogspot.co.uk) suggested keeping a spritz water bottle on hand to keep limbs cool and this was genius! If Lucia got a little hot and bothered at anytime we would spray water on her garments and she loved it! We also let her run around in just her compression tights and shoes with no top on a lot of the time to keep her as cool as possible – unless going out in public of course! Most afternoons though we allowed Lucia between 1-2 hours compression free time when we took her into the pool. We then let her dry off in the sun and put shoes on to protect her feet while she enjoyed a bit of play-time in the garden. She loved this freedom and as you can imagine wasn’t too keen on getting the garments back on again, but a little bribery works wonders. As for the beach (my nemesis, check out a previous post), we only went twice and as always Daryn kept me nice and calm! We had fully intended on being brave and letting Lucia have a little bare leg time and possibly a paddle, however she didn’t ask to get her tights off – so obviously we didn’t offer. She was in her element running around, building sandcastles and playing with the other kids – so the pressure was off and I was more than happy. I did assume that her feet would have some sand on them and had the bottled water ready to rinse them off, but her garments did an amazing job at keeping the sand out and she had only a few grains on her feet. The second beach day she fell asleep in the buggy so that was that. While Daryn and Lucia chilled in the shade, Max and I did lots of wave jumping which was fab. Weirdly, even though we were away from home, in a different country with warmer weather and new potential ‘risks’, I didn’t feel as on edge as I tend to be at home. Whether it was because we were on holiday, because of the mostly grassy sites at the house and campsite (minimizing the risk of injury if she fell) or just because Lucia was her usual normal self without any additional swelling or any discomfort, I’m just not sure. I had of course brought along a comprehensive first aid kit but thankfully the only thing used was cream for stings. Lucia walked through a patch of nettles and then tried to pick them up leaving her with a few lumps on her legs where she was stung through her tights and on her hands. However, within a few hours these had completely disappeared. We had such a wonderful time and it has proved that our get out there and do it attitude is definitely the way to go for us. I had so many fears about going on holiday to a warm country, so many what ifs and worries, but we had to take the leap as we refuse to live our lives half-heartedly. 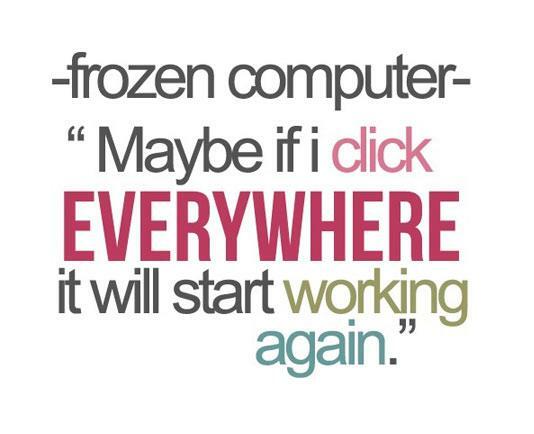 If you don’t try you will never know and had it not worked out at least we would have known through trial and error. Lymphoedema has not and will not stop us from doing everything we want as a family and we hope that this attitude will ensure that Lucia has the same determination as she grows up.